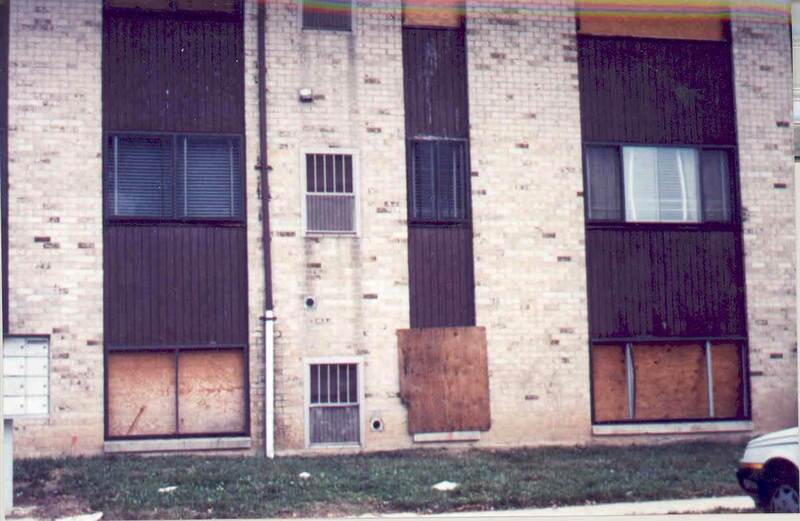 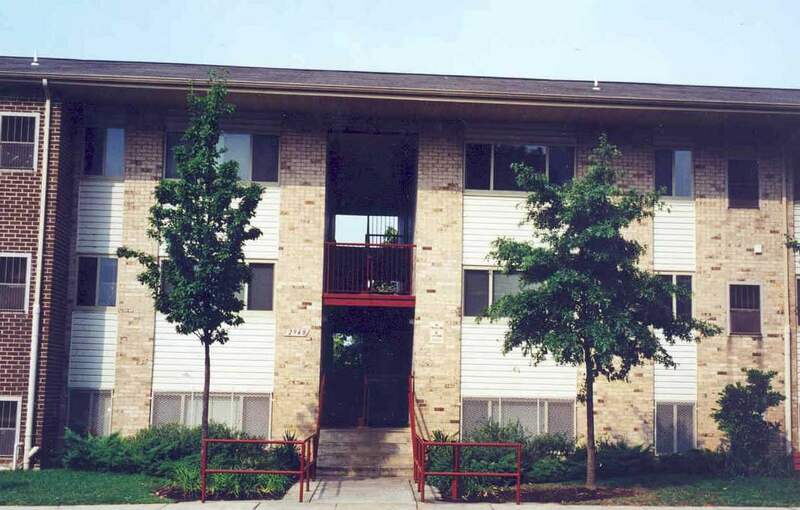 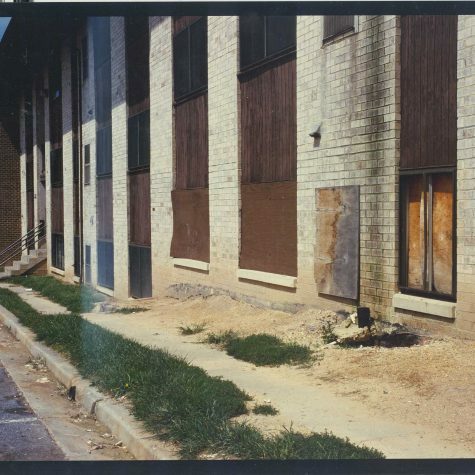 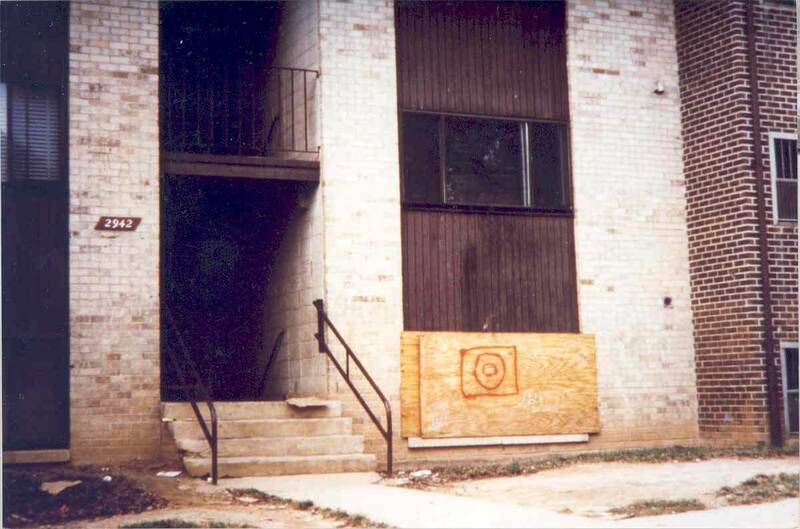 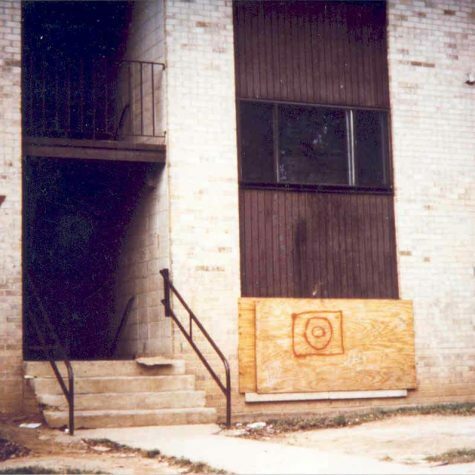 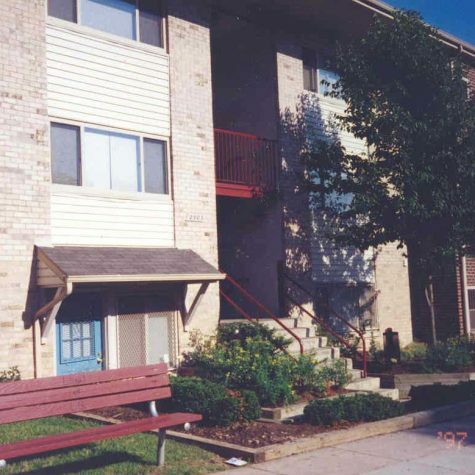 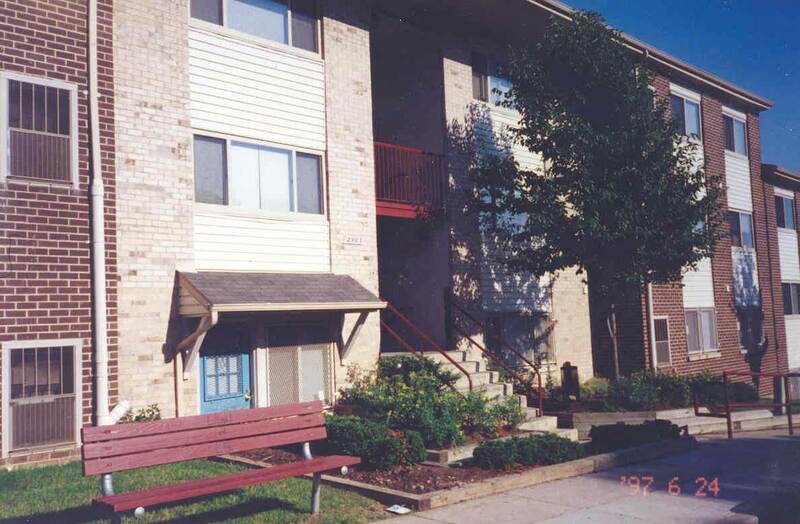 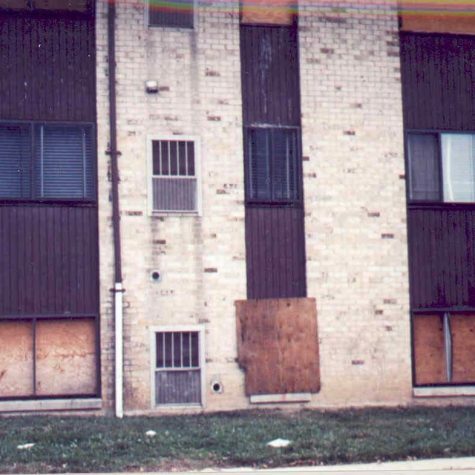 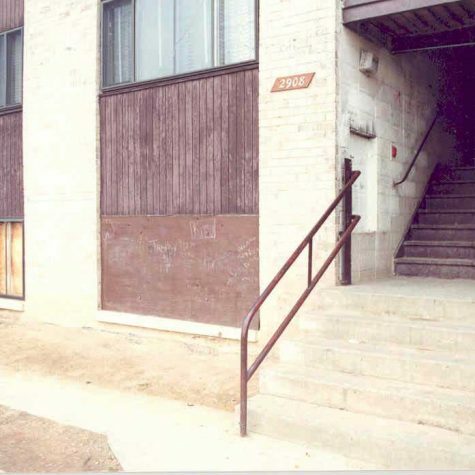 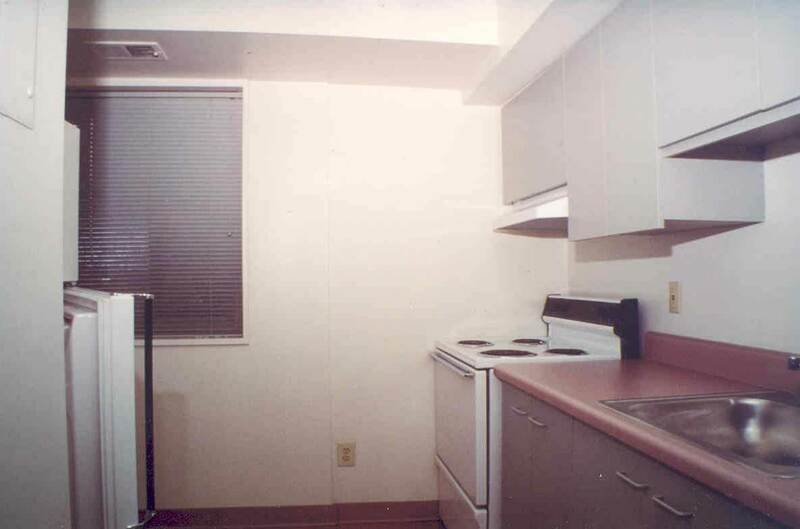 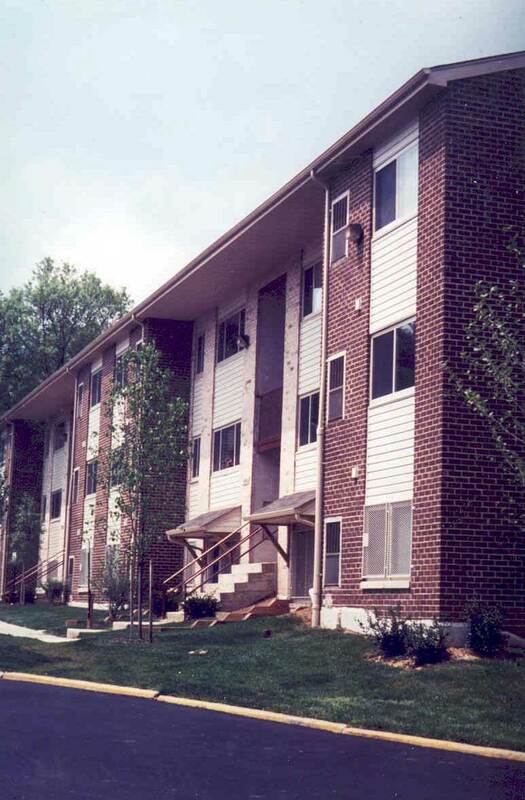 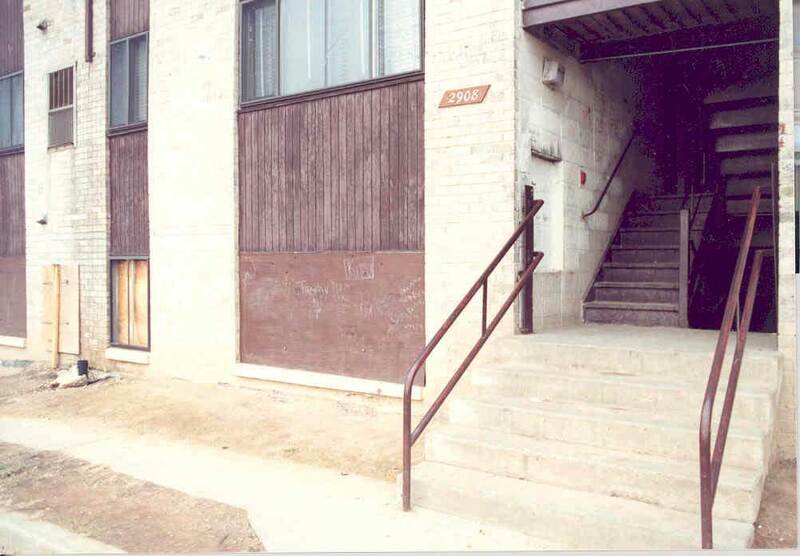 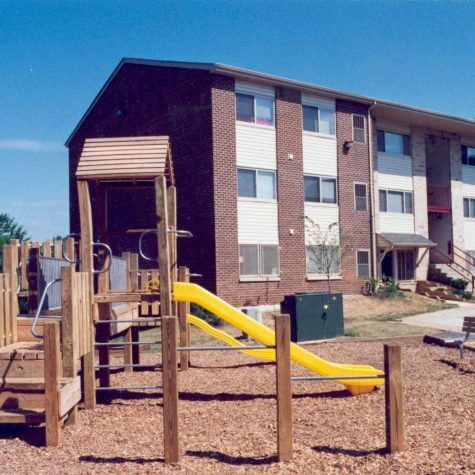 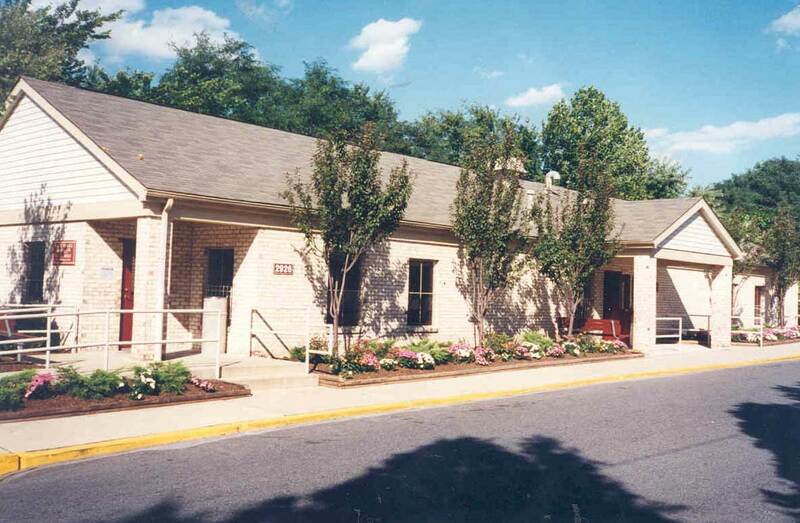 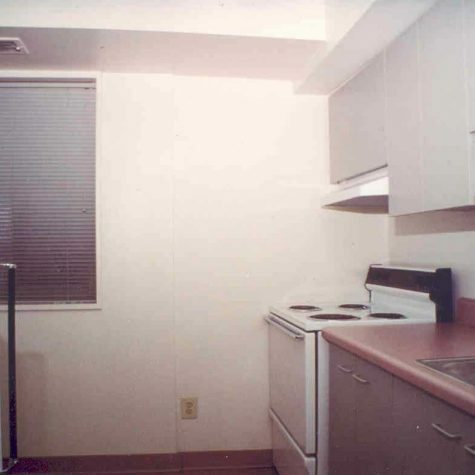 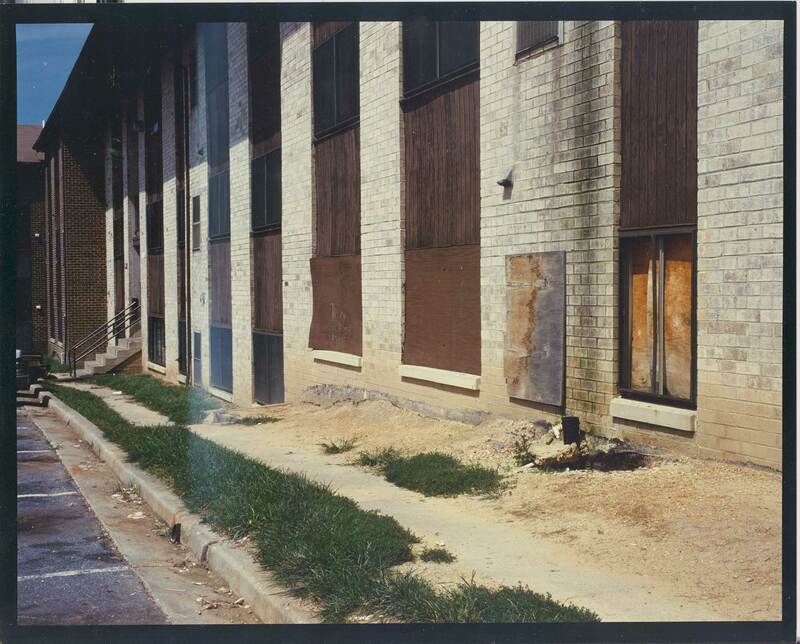 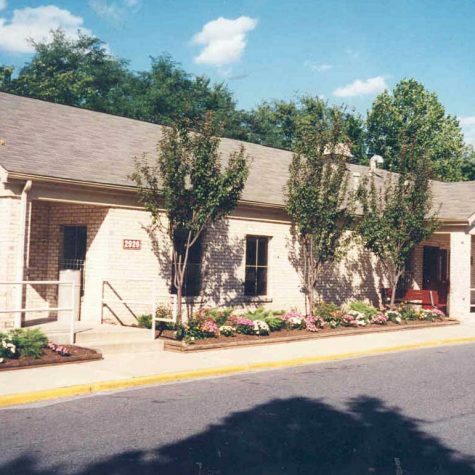 This 303-unit apartment complex in Lansdowne, MD was built in 1972 and insured by FHA. 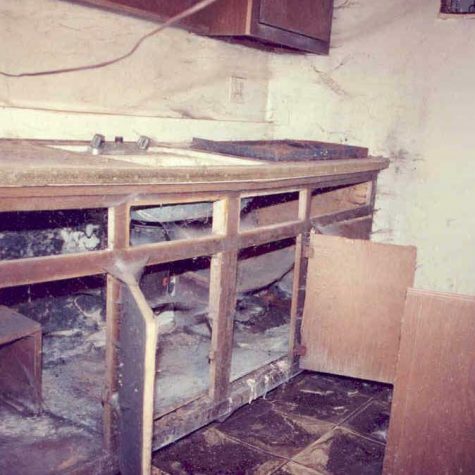 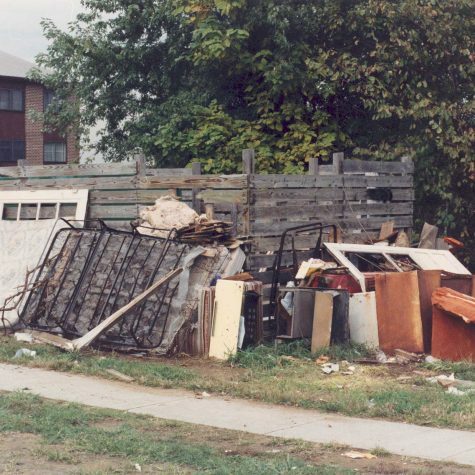 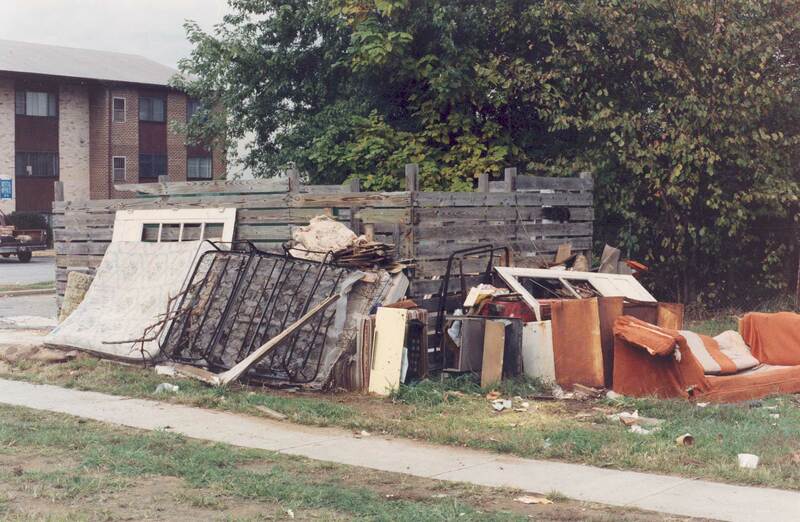 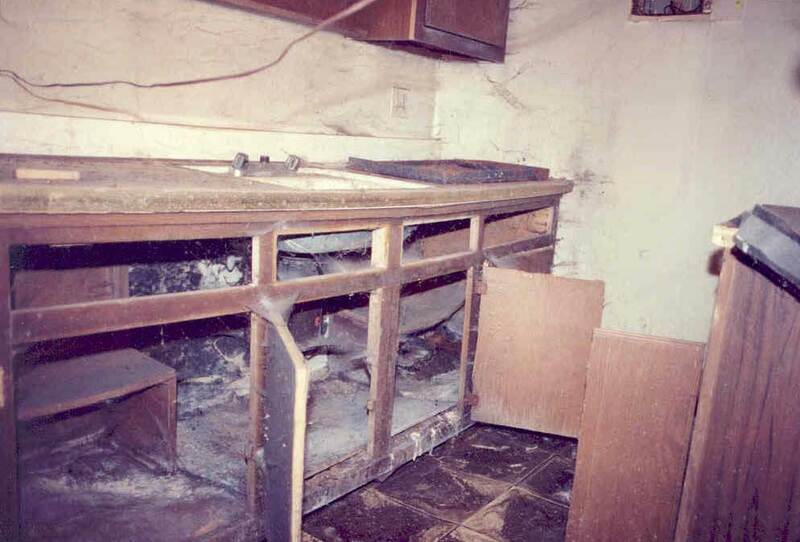 In 1989 it was plagued by more than 2,000 building code violations and hundreds of health and safety code violations. 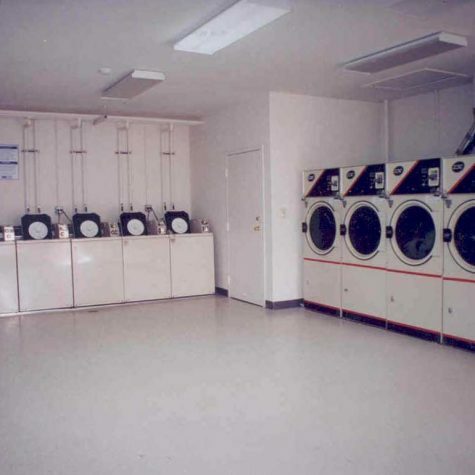 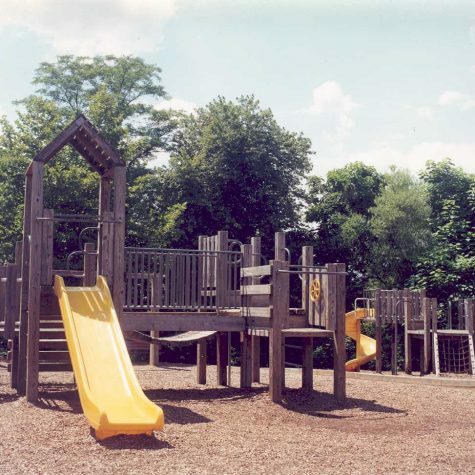 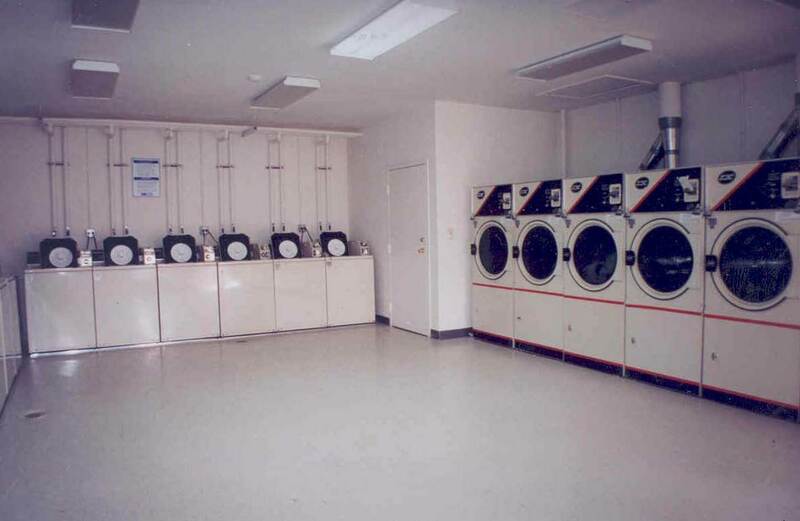 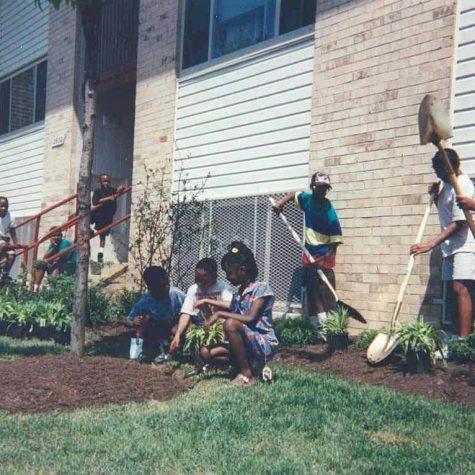 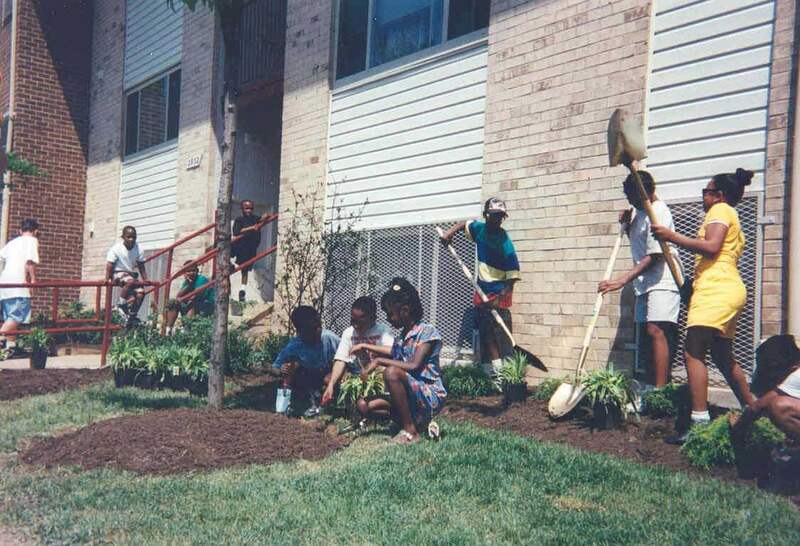 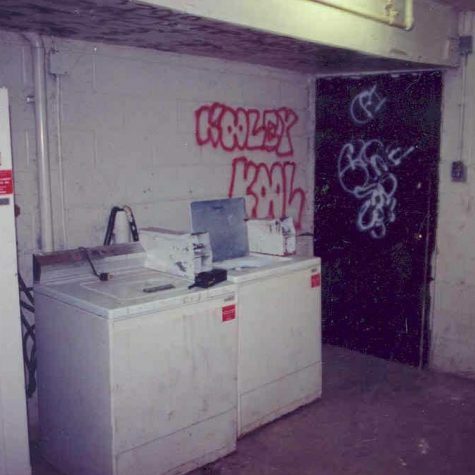 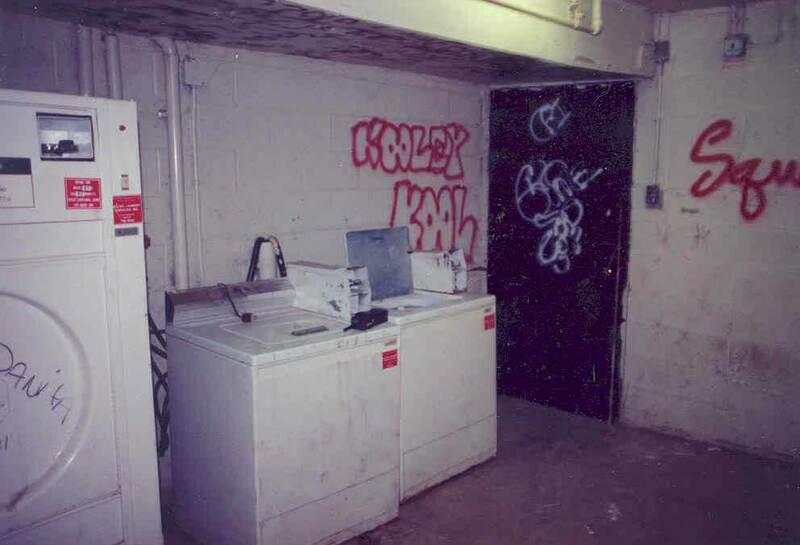 In 1992, Landex acquired, renovated, and revived this community for very low income households by using multiple layers of public and private financing (a total of $18,000,000) and adding services for residents aimed at enhancing independence and self-sufficiency. 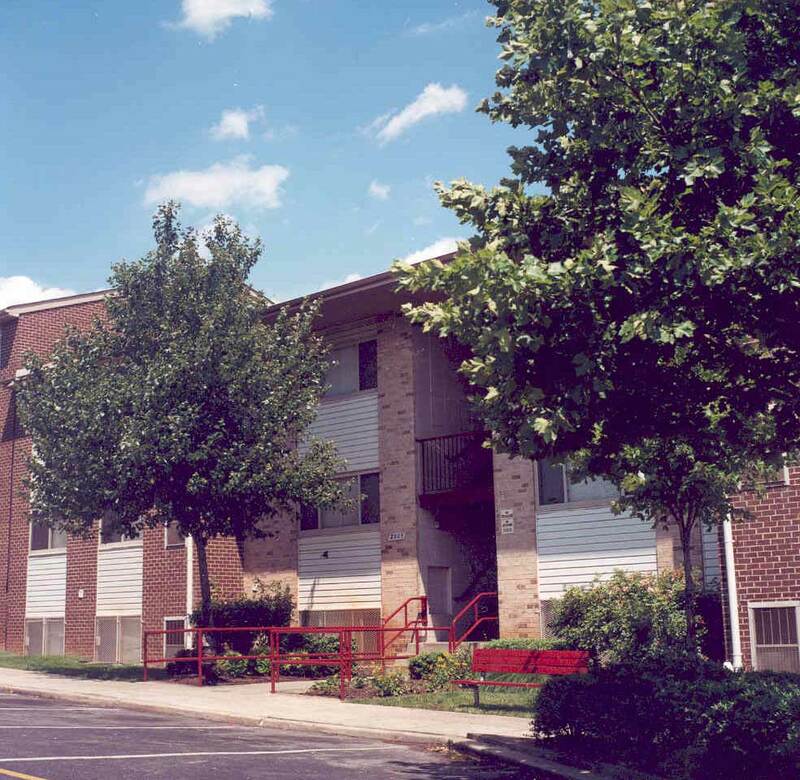 In 2012, Landex refinanced the property to perform more than $6,000,000 worth of upgrades designed to modernize the apartments and improve the energy efficiency of the community. The energy efficiency work included the installation of a solar hot water heating system, Energy Star rated appliances, new insulation, duct sealing, and water saving devices. 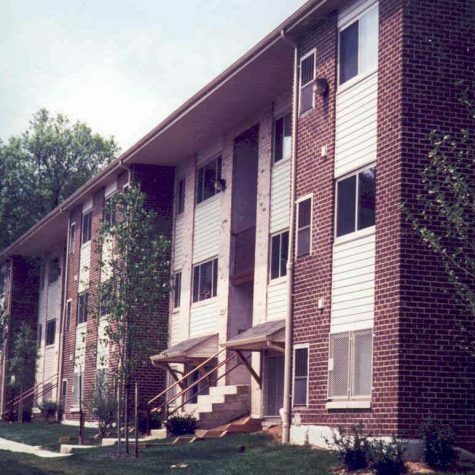 During the renovations, existing residents were relocated on site in accordance with the Uniform Relocation Act and other applicable state and local guidelines. 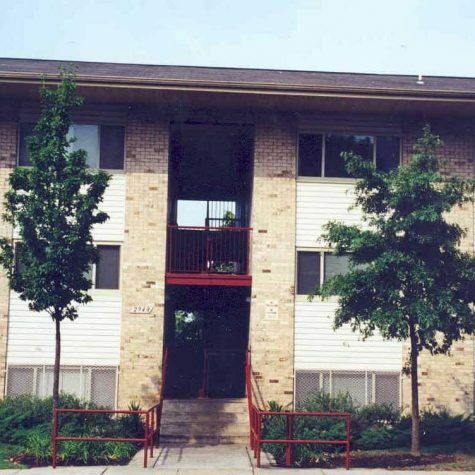 The refinancing included the decoupling of the S236 Interest Reduction Payment, a Fannie Mae loan, and a BESMART energy loan from Maryland Department of Housing and Community Development. 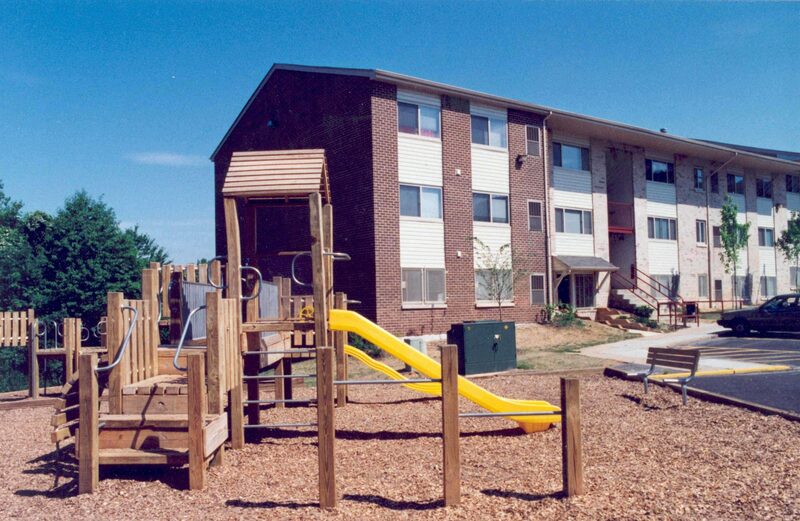 The 2012 renovations reduced the property’s and residents’ energy and utility consumption by more than 50%.